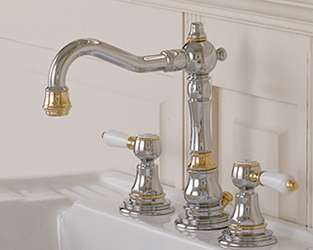 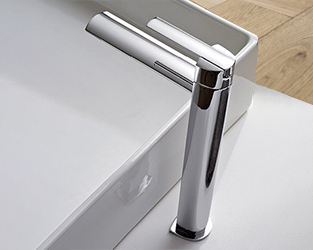 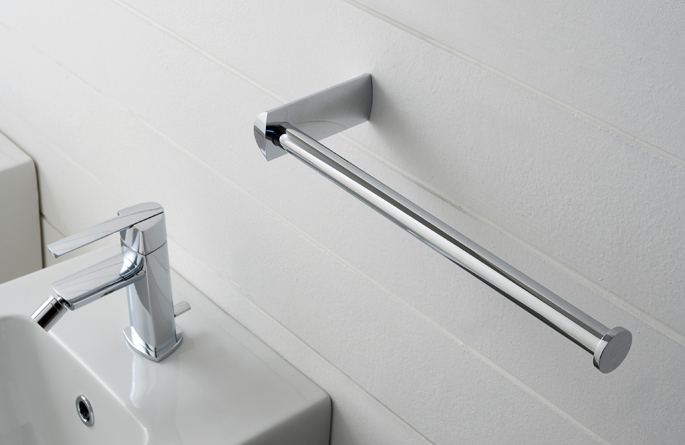 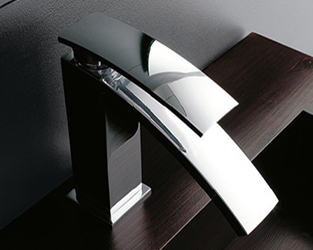 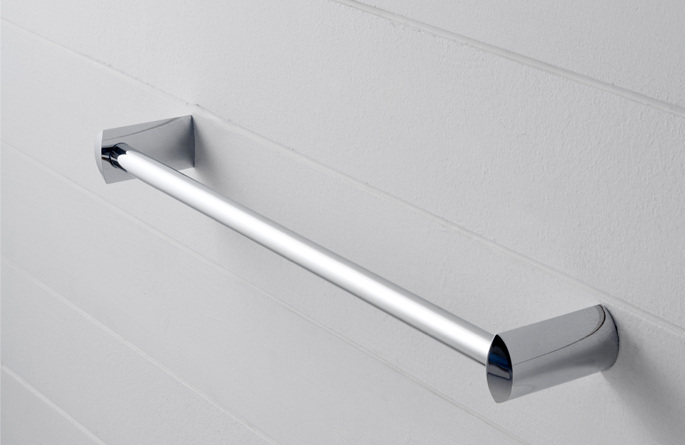 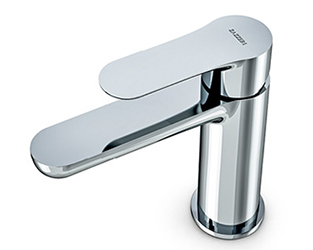 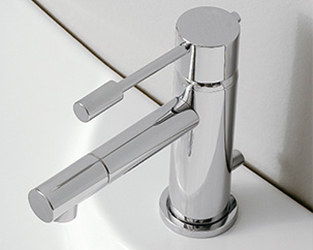 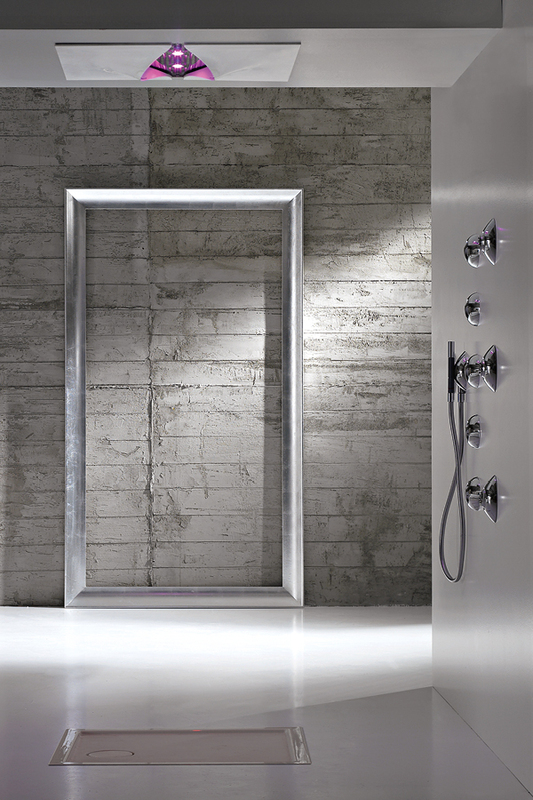 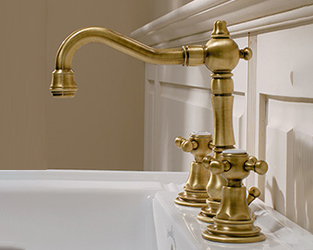 Designed by Architect Roberto Innocenti, the TANGO series now has a brand new range of accessories which will complete your bathroom furnishings as they perfectly match all the taps and fittings in the collection. 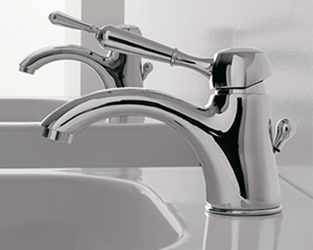 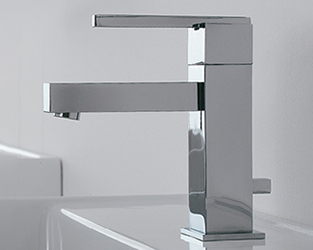 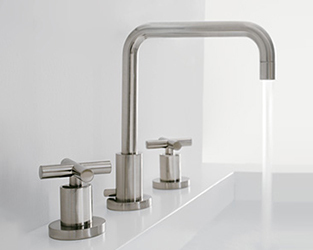 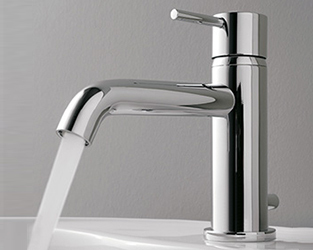 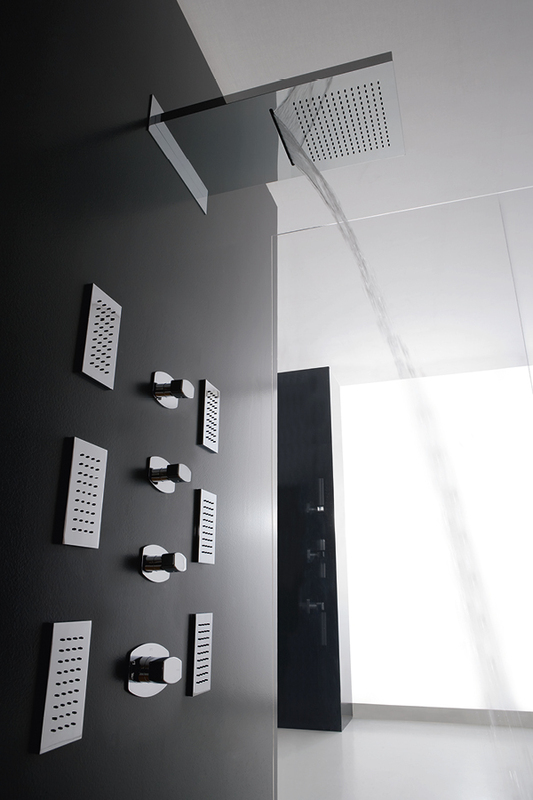 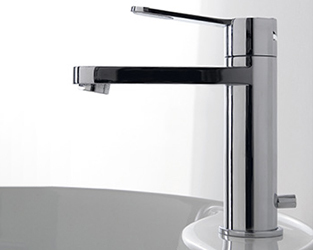 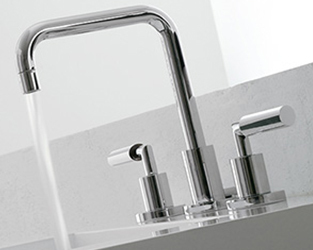 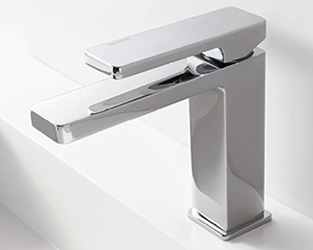 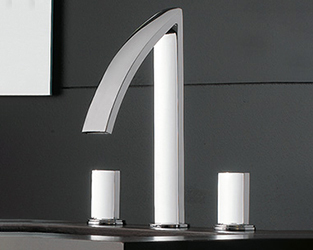 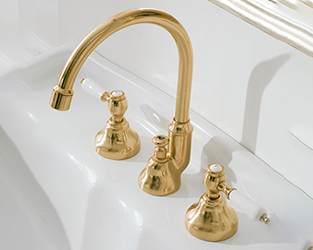 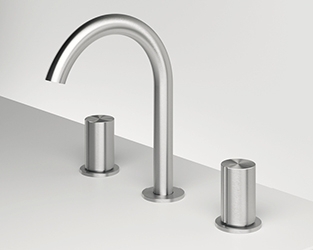 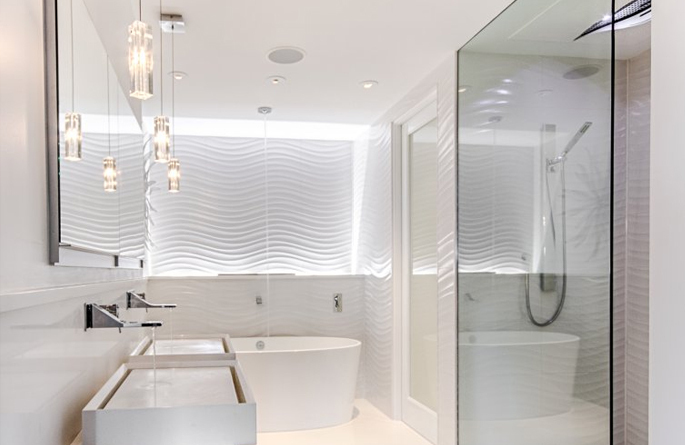 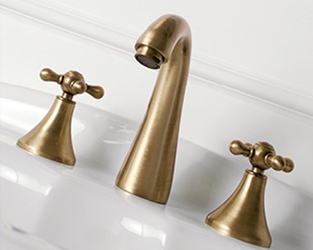 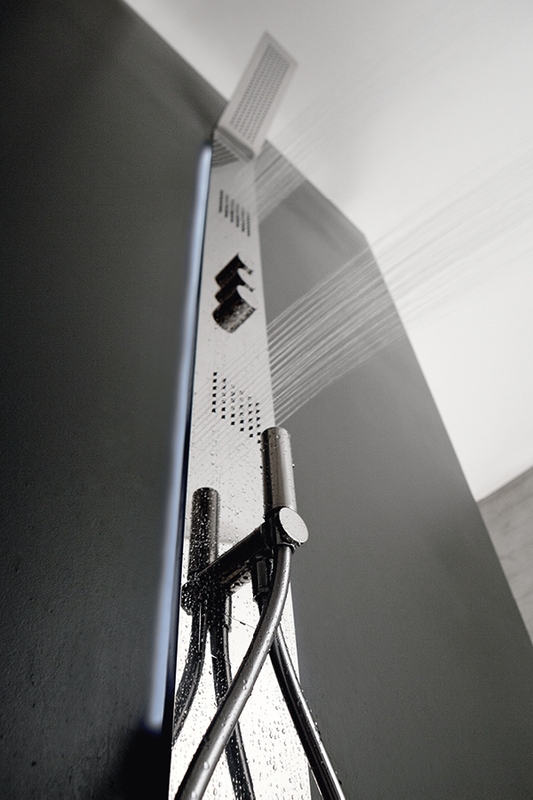 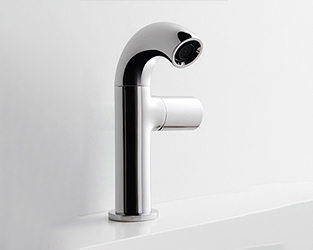 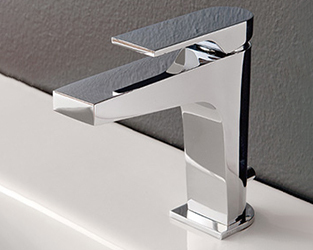 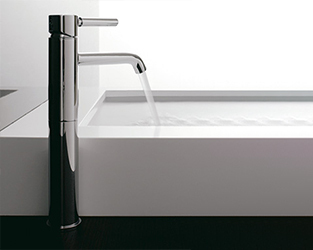 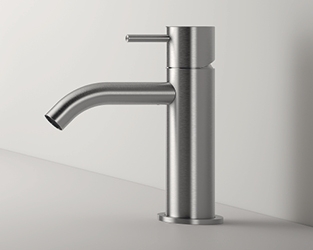 The design that characterizes every element of the TANGO series, from the taps to the accessories, is a combination of complex geometrical shapes and references to nature that unite to form shapes to satisfy the creativity of any architect and the tastes of the most attentive consumer. 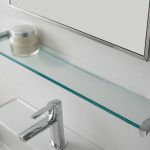 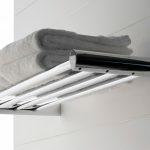 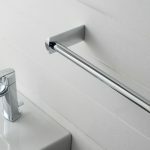 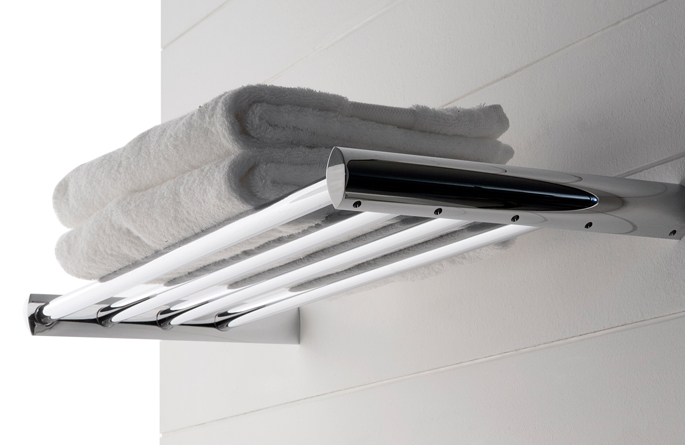 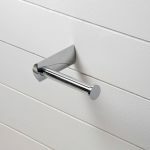 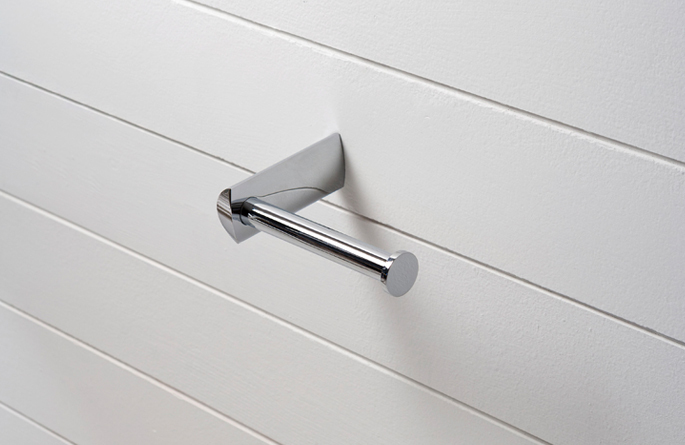 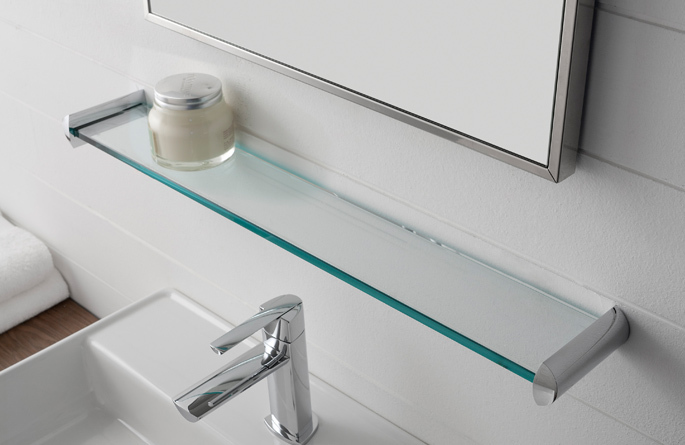 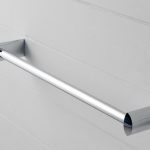 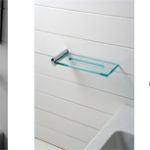 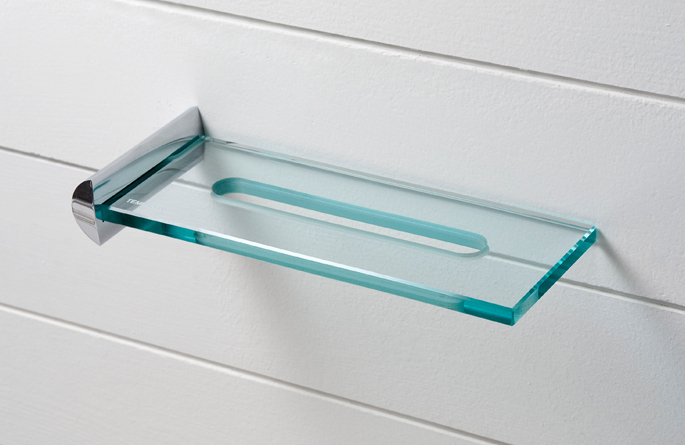 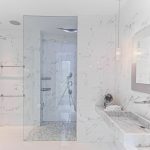 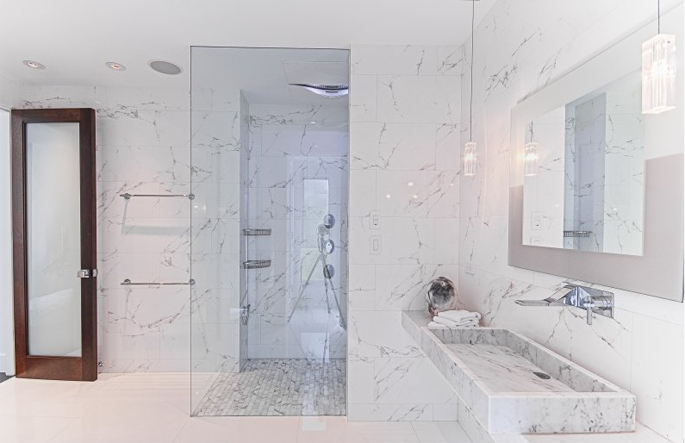 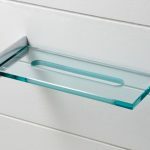 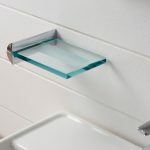 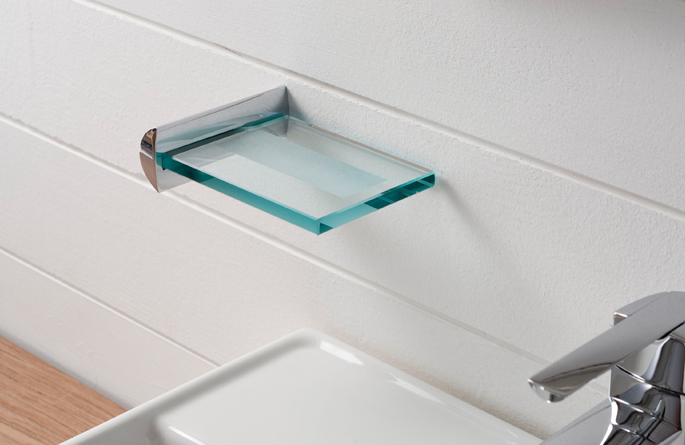 These accessories provide every type of furnishing solution: from triple version towel rails to toilet roll holders, from glass shelves available in two different lengths, to soap dishes and caddies.